Mick's Latest Project - Batman and Robin #1 Sneak Peek!!! 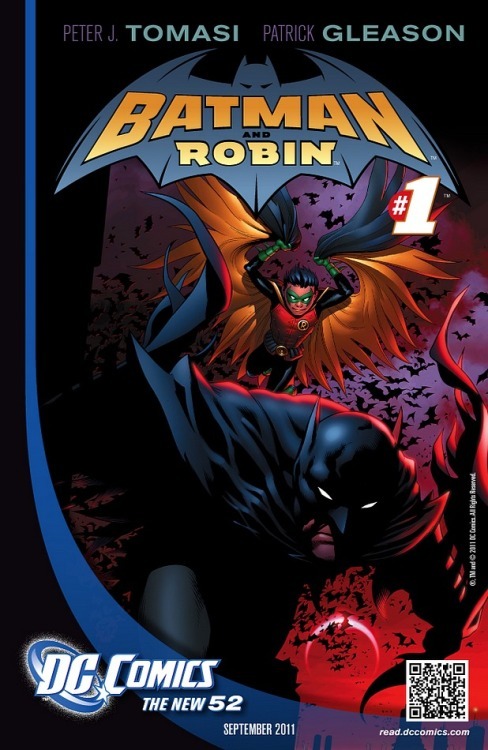 Mick latest book with Peter Tomasi and Patrick Gleason, Batman and Robin #1 is coming out in September! Here are a few images to wet your appetite! Check Mick's facebook page to see bigger versions.